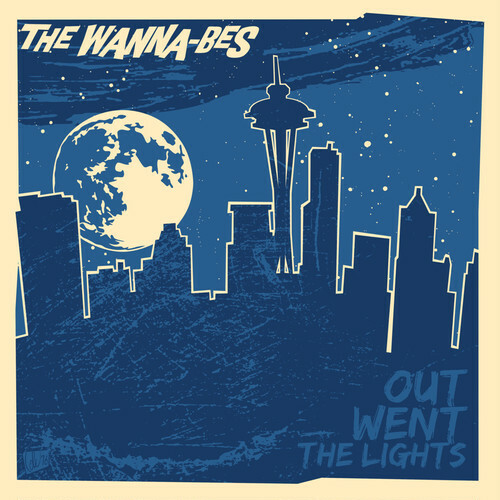 the wanna-bes / out went the lights 12" | punker than me. 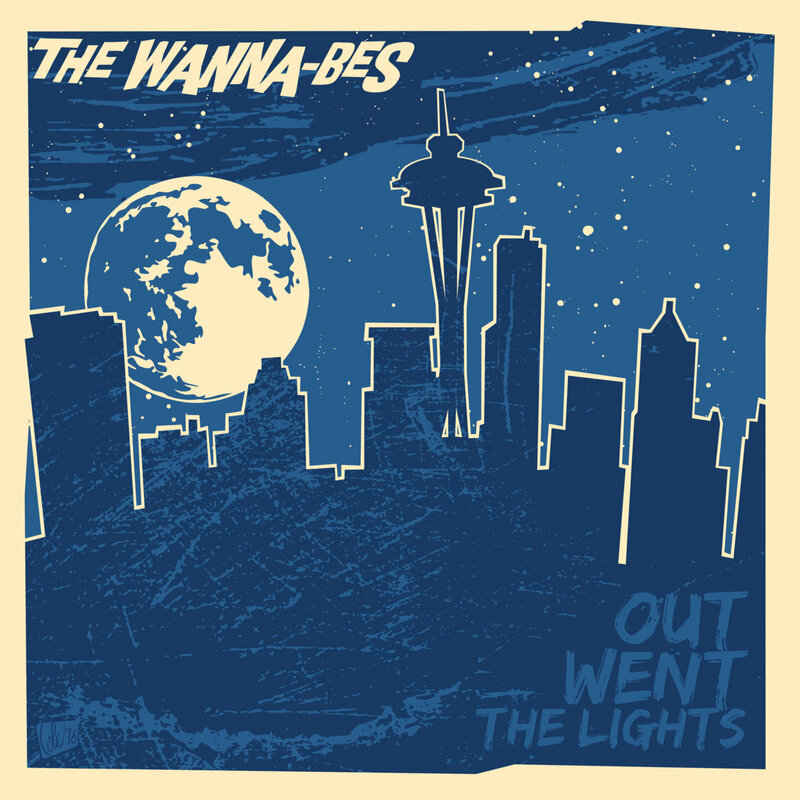 the wanna-bes / out went the lights 12"
Moms Basement Records より16年ぶりの 2nd ｱﾙﾊﾞﾑﾘﾘｰｽ! !